ORA Gladiators are available in two grades: Gladiator and Premium Gladiator. This is the Premium Gladiator. 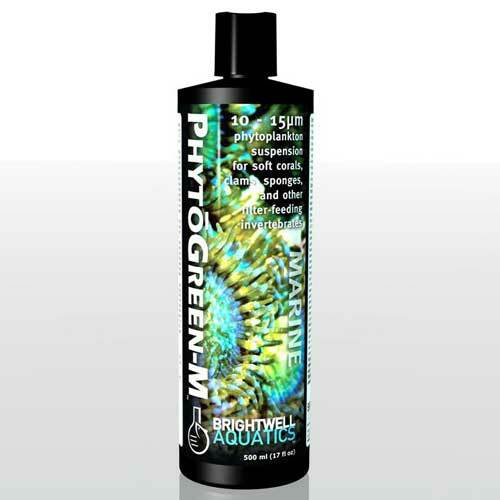 Brightwell Aquatics PhytoGreen-M - Green Phytoplankton (Medium) 10-15 micron 500 ml / 17 fl. oz. 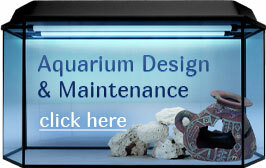 Aqua Illumination EXT Rail, Black, 18"